Enter 144 S. Walnut Street, Birdsboro, PA 19508. 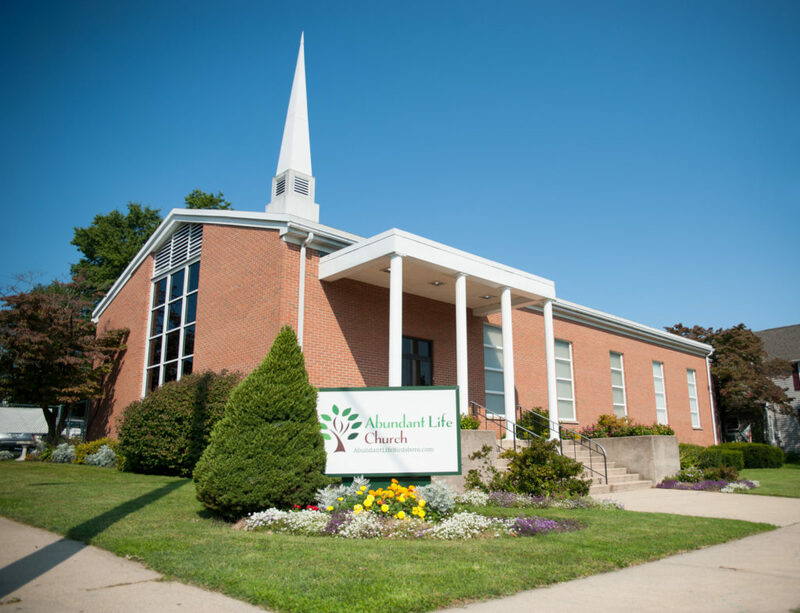 Abundant Life Church is easily located between Exeter Township and Douglassville in the heart of Birdsboro. Take 422 East to 345 (One light past Sheetz). Make a right onto 345 which will take you into Birdsboro. Make a left onto 724/345 which is also known as “Main Street” at second light. Follow Main Street for a half a mile and make a right onto Spruce Street. Then make your second left onto E 2nd Street. Abundant life is one block up on the corner of E 2nd Street and S Walnut Street. Our Parking lot is located behind the church. Take 422 West to 345 (Make a right at Motta’s Country Gardens & Landscaping). Make a left onto 345 which will take you into Birdsboro. Make a left onto 724/345 which is also known as “Main Street” at the third light. Follow Main Street for a half a mile and make a right onto Spruce Street. Then make your second left onto E 2nd Street. Abundant life is one block up on the corner of E 2nd Street and S Walnut Street. Our Parking lot is located behind the church.